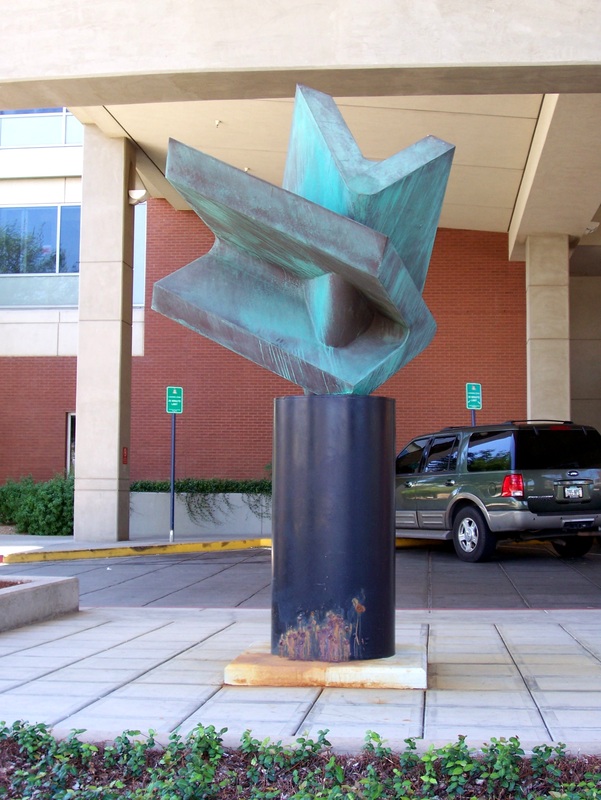 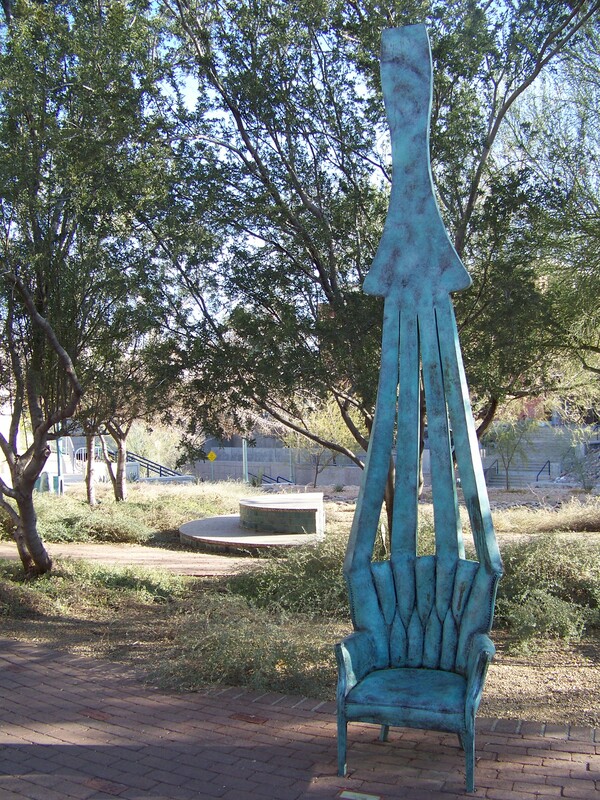 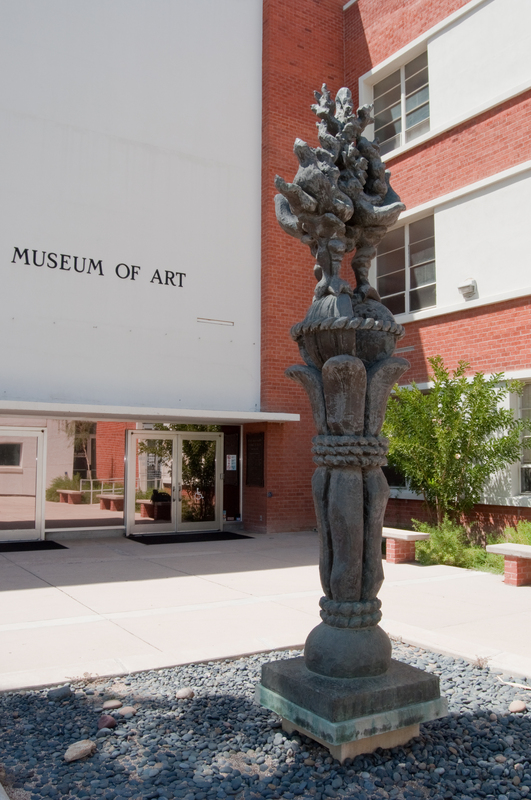 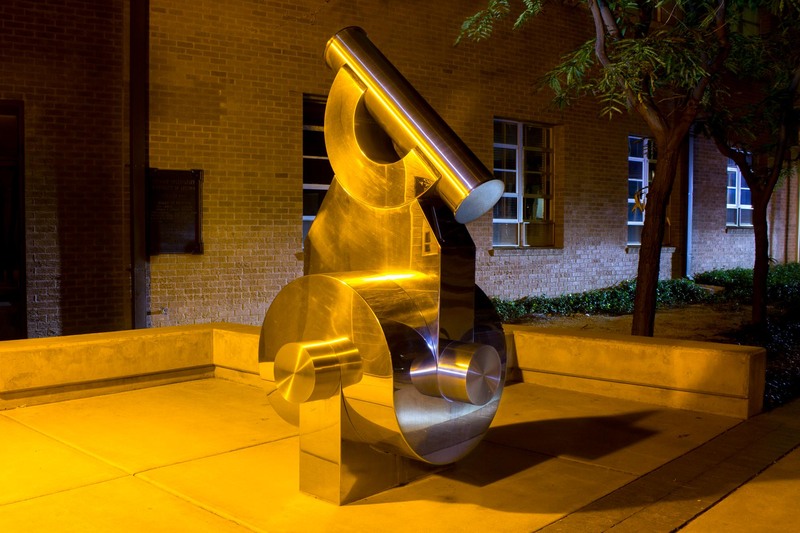 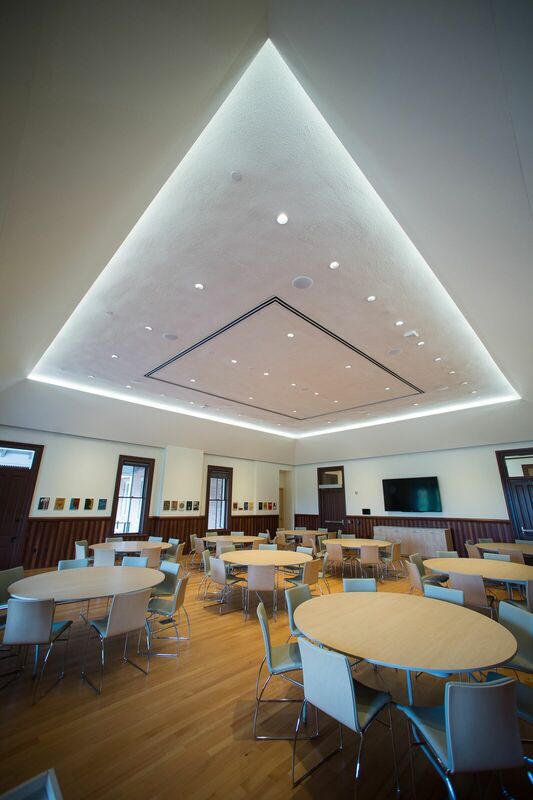 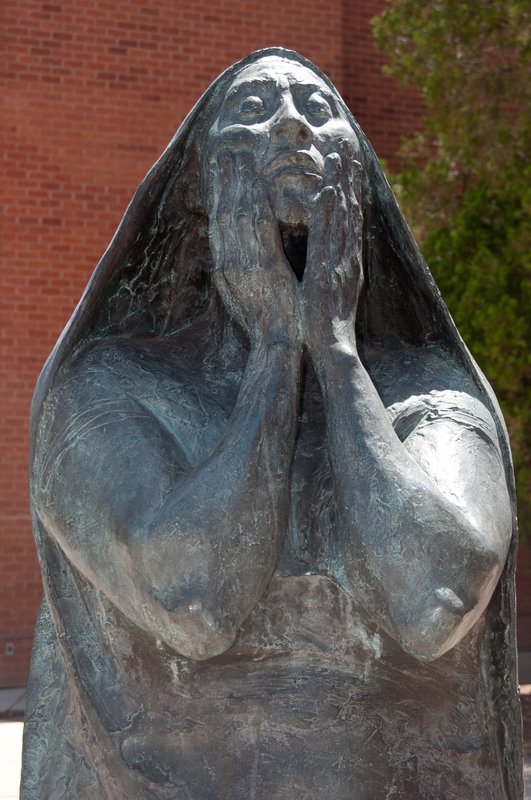 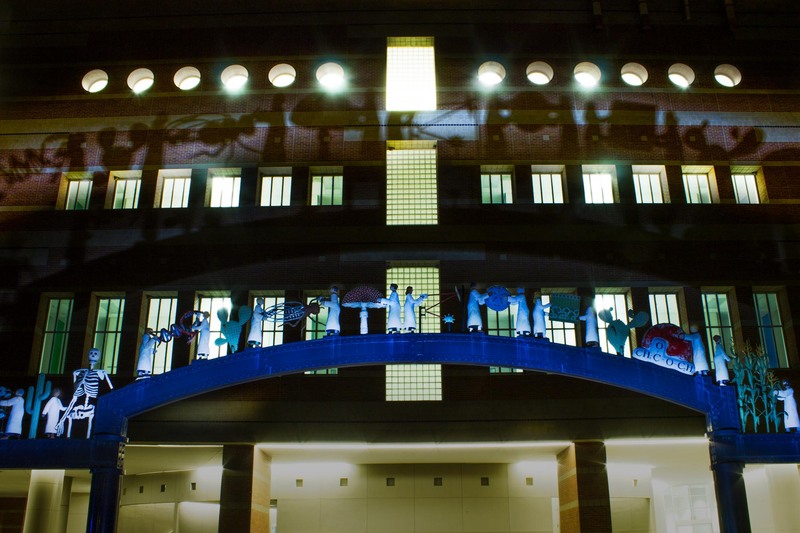 Inside and out, the University of Arizona maintains an active and growing collection of artwork. 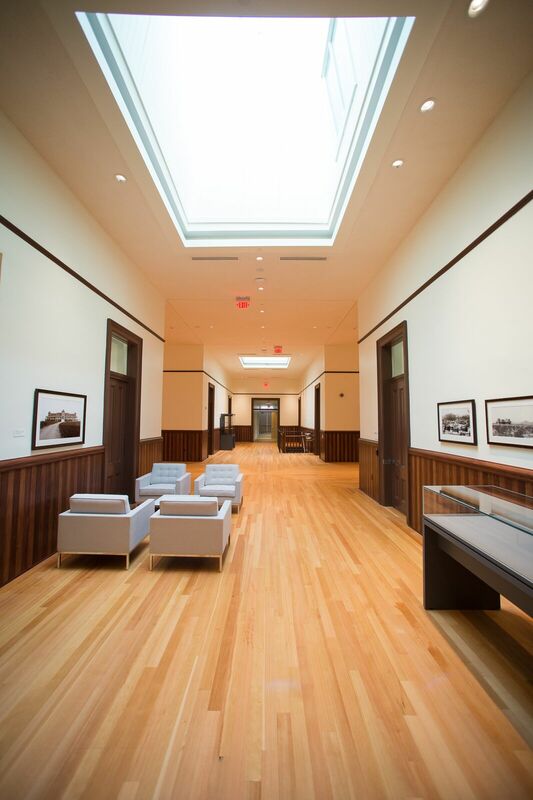 In addition to numerous buildings on main campus having artistic appeal — think the Thomas W. Keating Bioresearch Building with its 90-foot-tall metal ramada, Stevie Eller Dance Theater's evocation of movement, the Helen S. Schaefer Building's striking lines, and the Environment and Natural Resources 2 building's growing patina — the place is full of spaces dedicated to artwork. 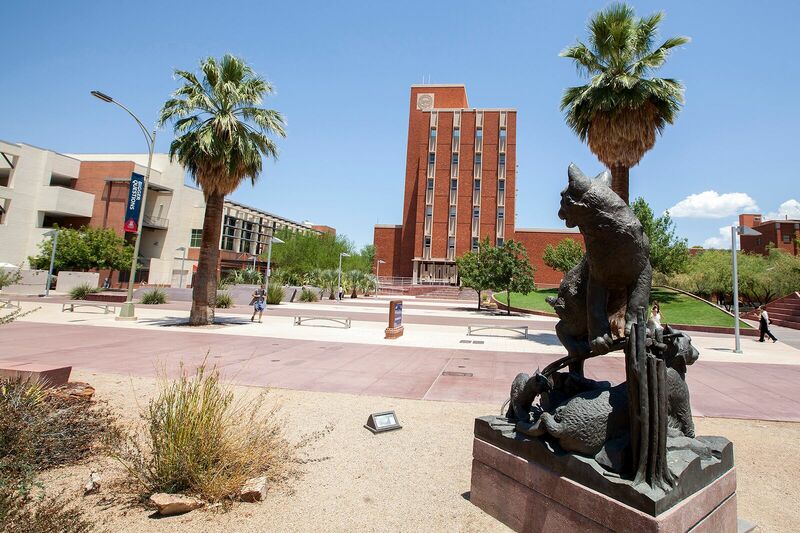 And in addition to the UA Museum of Art, Joseph Gross Gallery, the Union Gallery, the Arizona State Museum and the famed Center for Creative Photography, such artwork is housed within lobbies, corridors, boardrooms and other less-obvious corners of campus. 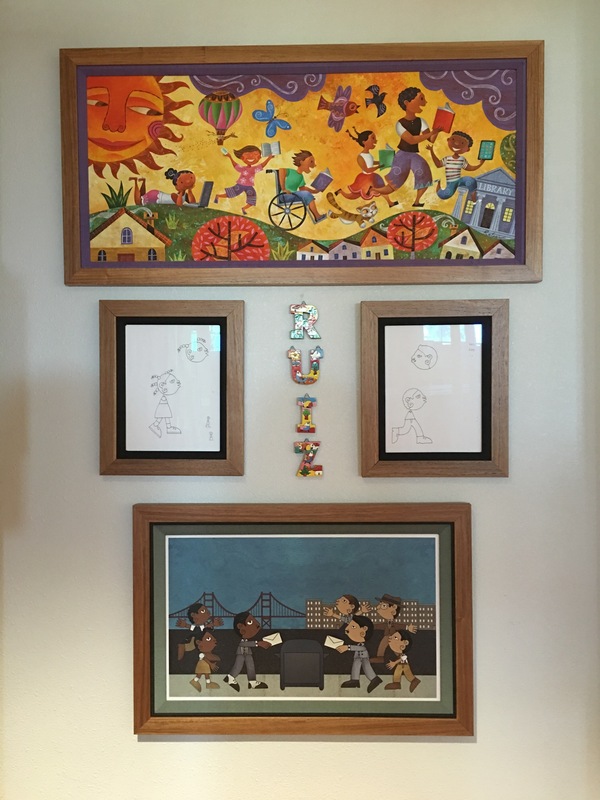 That includes the College of Humanities' collection of paintings by Frances O’Brien, an artist and illustrator who was a friend of Georgia O’Keeffe, located on the second floor of the Modern Languages Building. 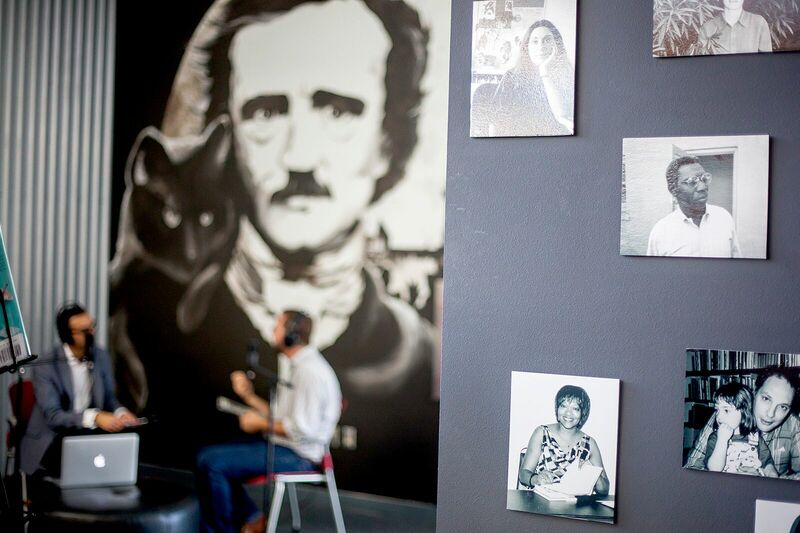 The UA's College of Education Worlds of Words has nearly 100 pieces of original art in the collection, about half of which are on public display in the studio, main space and Mary J. Wong/Grace Lin collections. 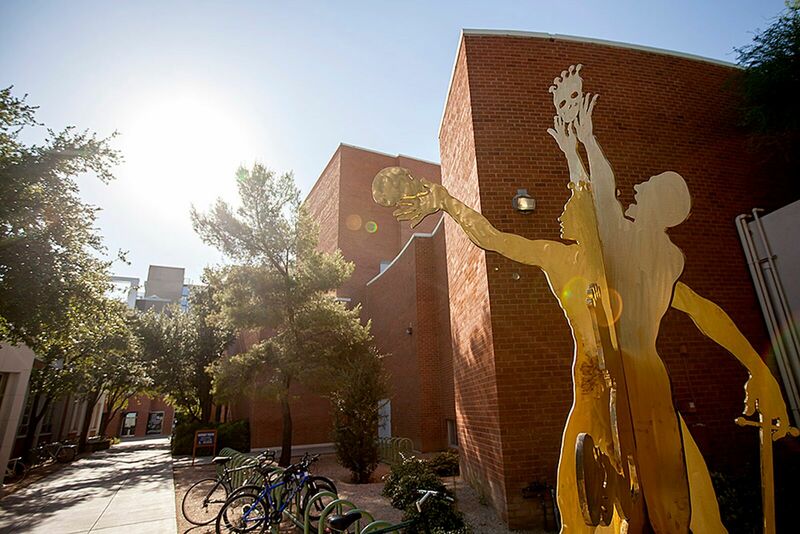 On the second floor of McClelland Hall, home to the Eller College of Management, is a large-scale mosaic — Charles Clement's "The Five Cs of Arizona's Economy" — highlighting Arizona's cotton, copper, cattle, citrus and climate. 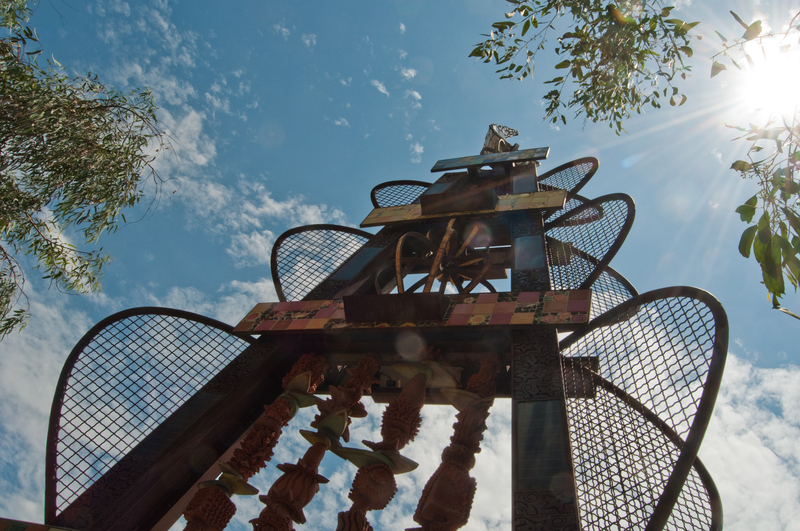 The piece is more than 6 feet tall and more than 10 feet wide. 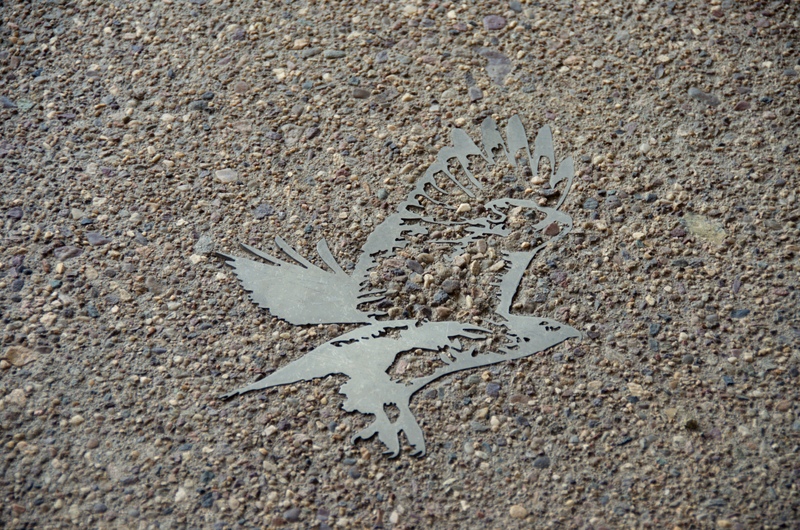 Set into the concrete floor at the UA's ENR2 building are metal inlays of desert animals, which are available for "adoption" online. 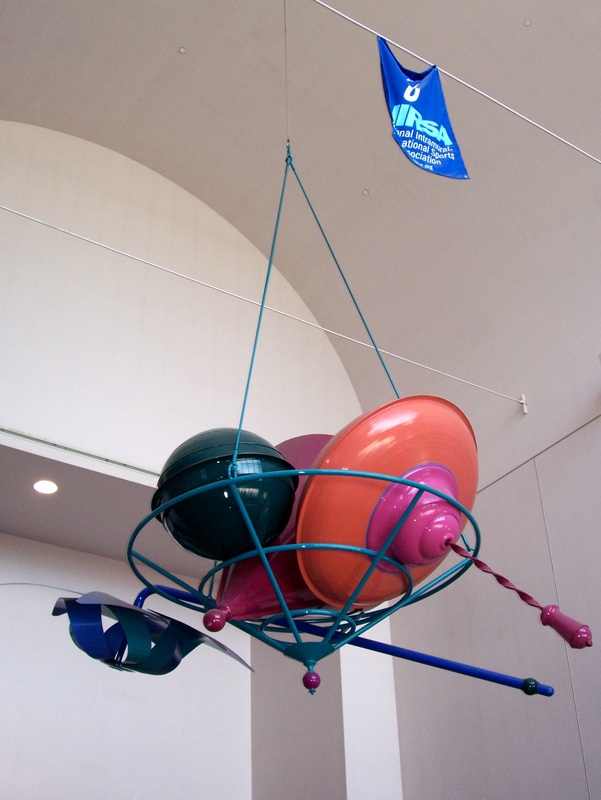 The lobby of the Sonett Space Sciences Building, home of the Lunar and Planetary Laboratory, holds an exhibition of several NASA-supported Mars missions in which the UA has been involved. 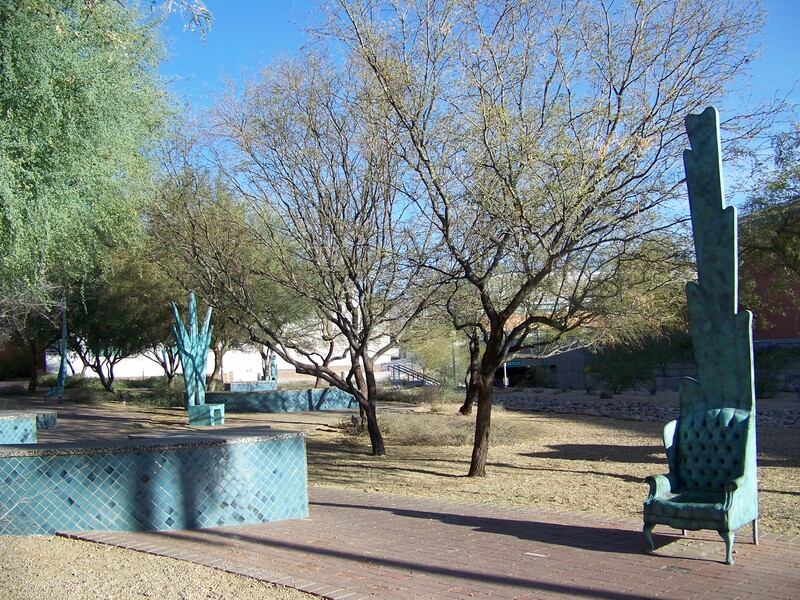 And just off campus in a space at 1415 N. Sixth Ave., LPL also maintains an exhibition area dedicated to the Phoenix Mars Mission. 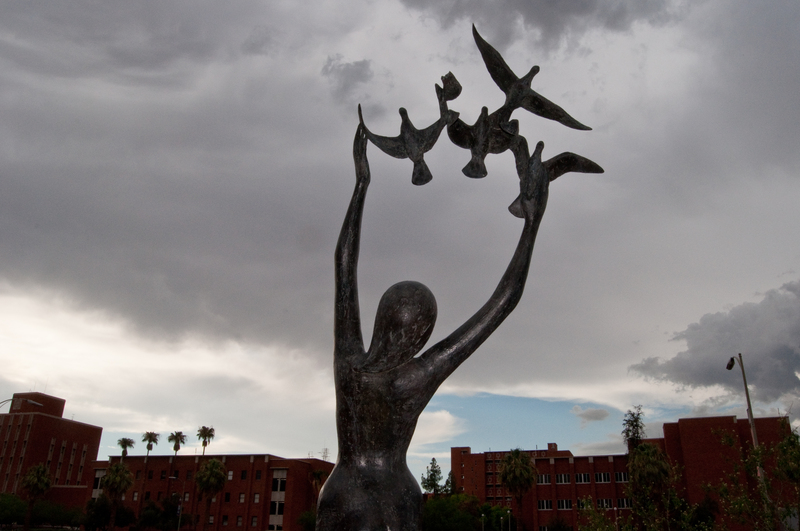 Here are some of the obvious and not-so-obvious parts of campus that serve as repositories and host sites for art.